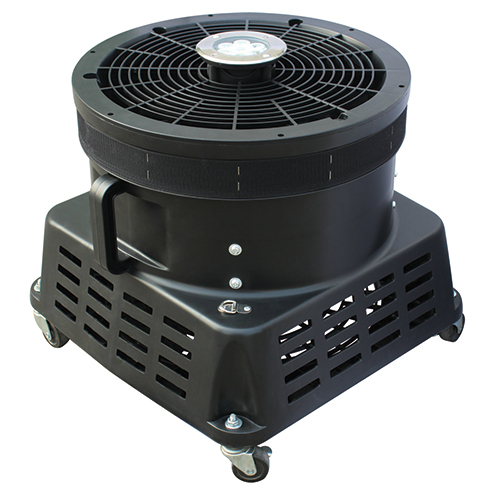 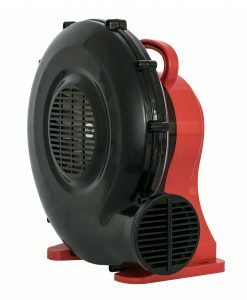 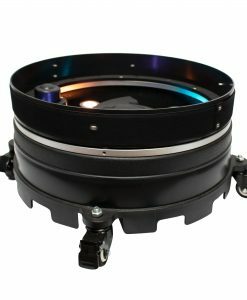 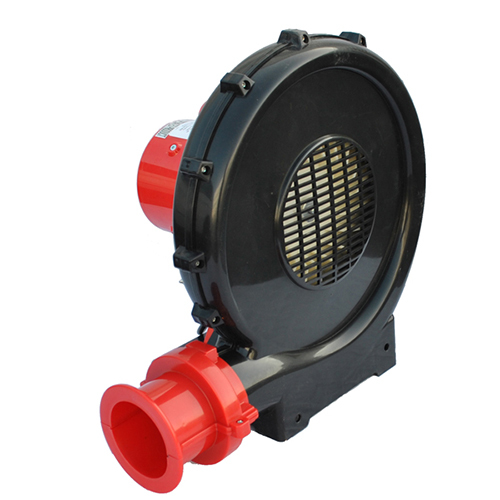 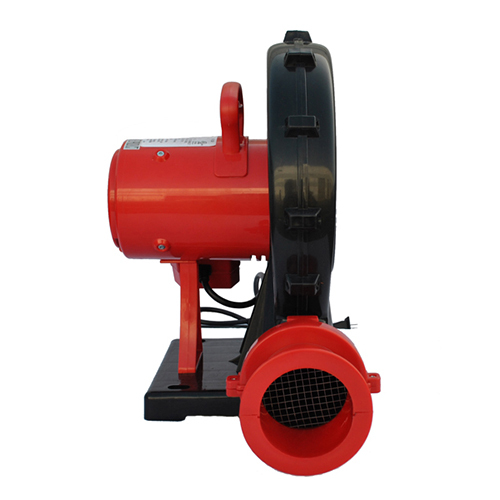 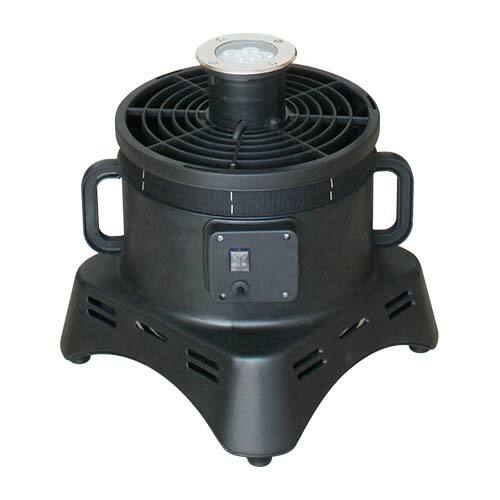 Create an attractive customizable light show with the BR-18L LED air column blower. 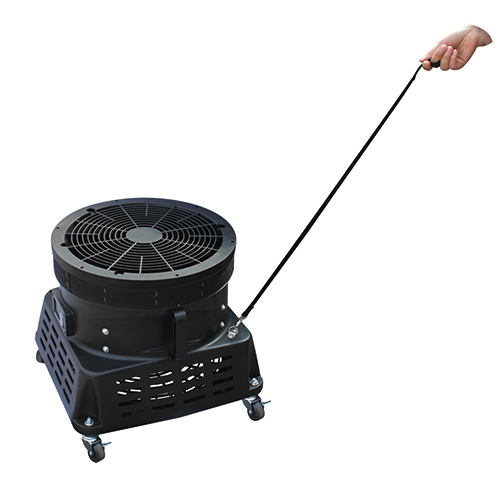 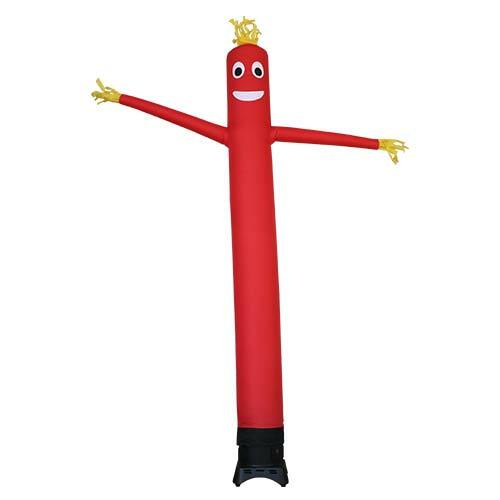 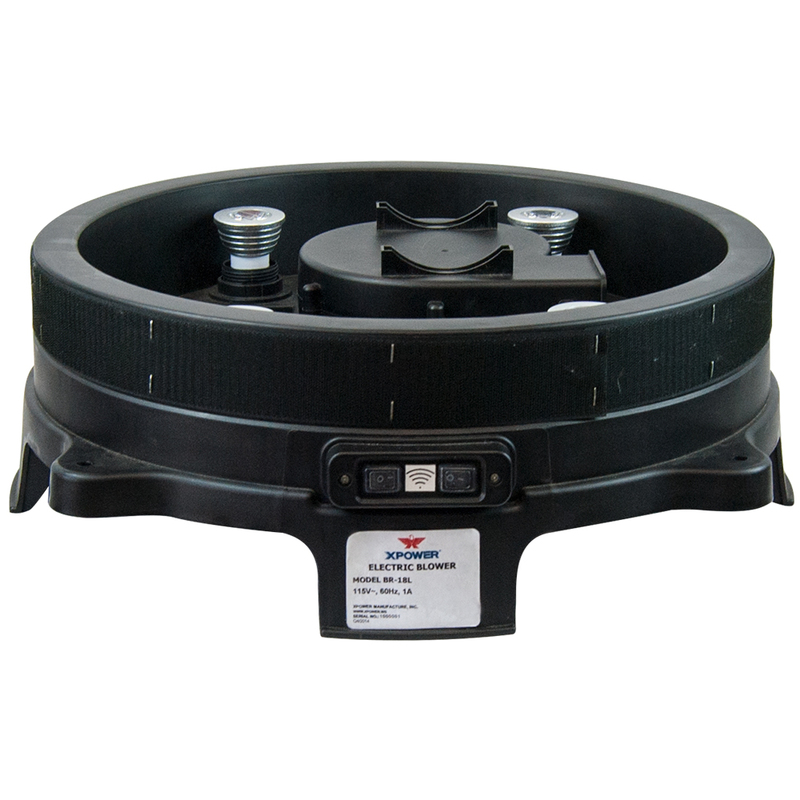 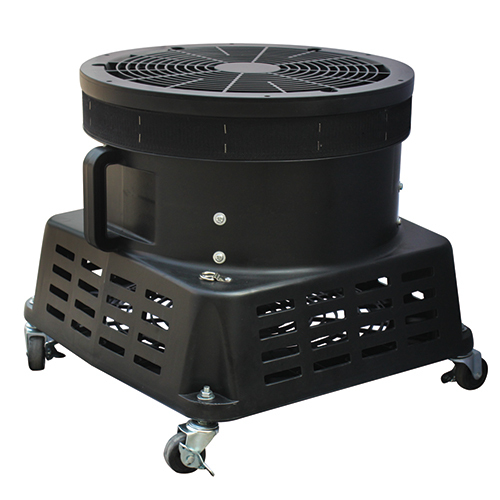 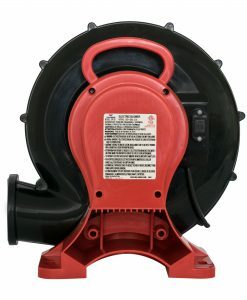 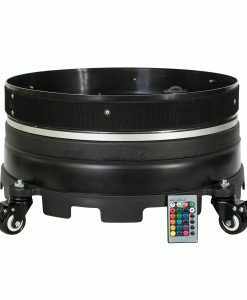 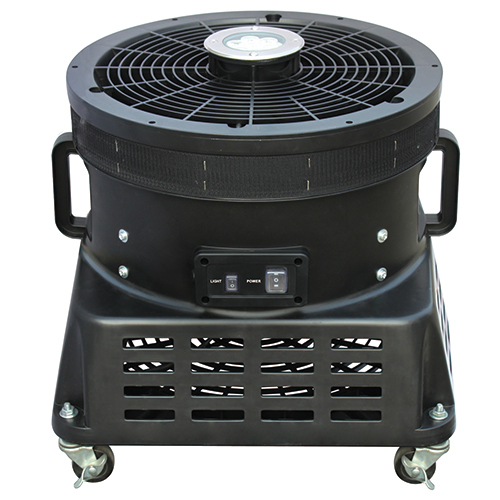 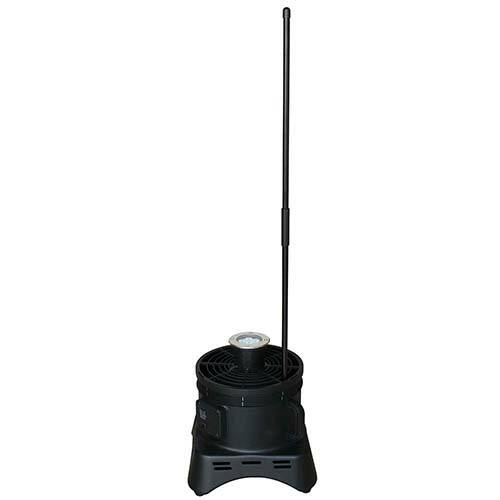 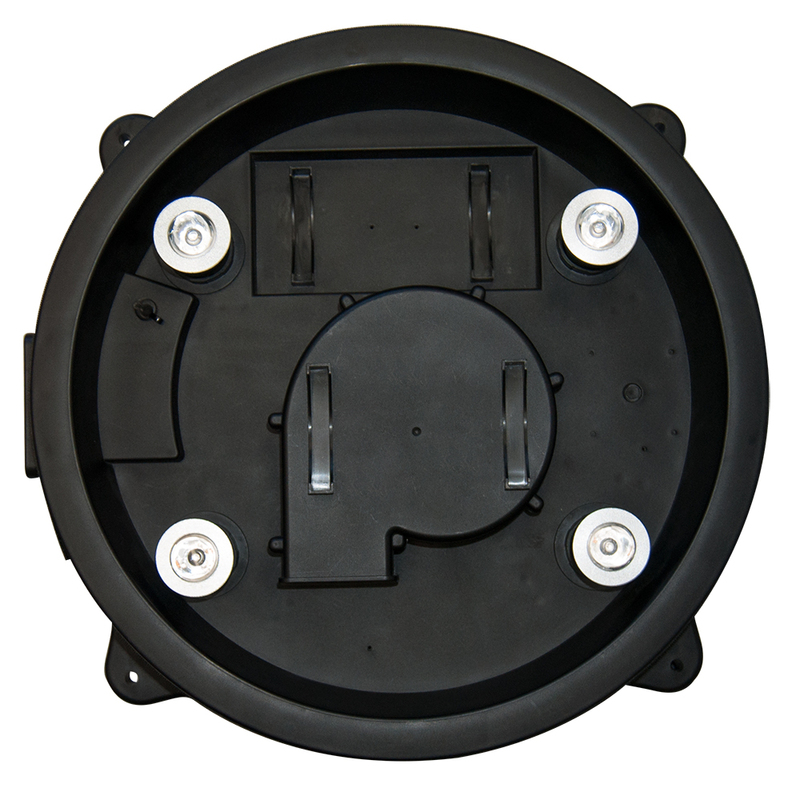 Compatible with 18″ diameter inflatable pillars, the BR-18L features an energy efficient 1/7 HP motor that draws only 0.92 Amps. 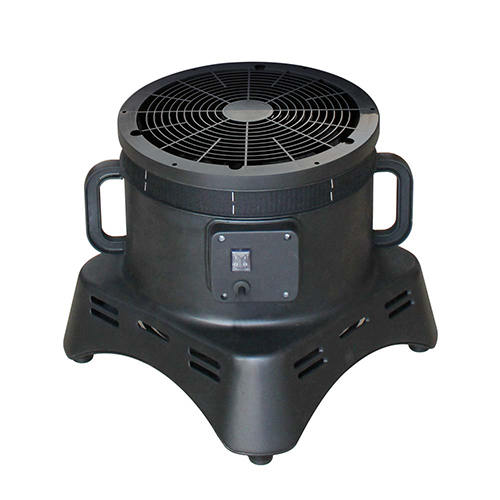 Ideal for indoor use, the BR-18L provides quiet performance. 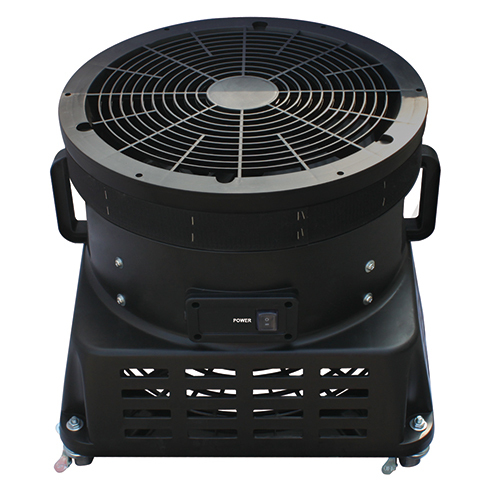 An included remote gives convenient access to a wide array of colors and transitions including flashing, strobing and fading.